Windsor Hills USA » Blog Archive » Will I Need Pool Heating For My Windsor Hills Home? Will I Need Pool Heating For My Windsor Hills Home? 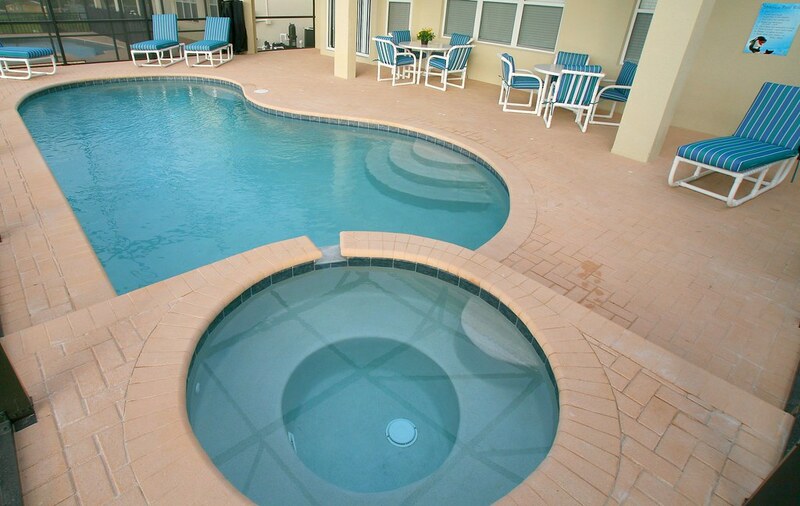 One of the great things about an Orlando vacation home is the private swimming pool and spa. There is nothing to compare…..
Orlando has great weather but sometimes you will need to have the pool heated to enjoy it! As a rough guide you will be more comfortable in the swimming pool between October and April if it is heated. Pool heating is an extra and this will be given in your rate quote. A word of warning though…… pool heat can be a tricky subject. What is too warm to some guests will be unacceptably cold to another! An electric pool heater works in tandem with air temperature so if you get a cold day the heater may shut down and not work. So on a cold day ( yes they happen sometimes in Orlando) the pool may not be warm enough. Pool temperature is set before your arrival to be at the very best temperature possible – we get it right most of the time! The spa can be heated separately from the pool so if you just want this heated then this is fine.